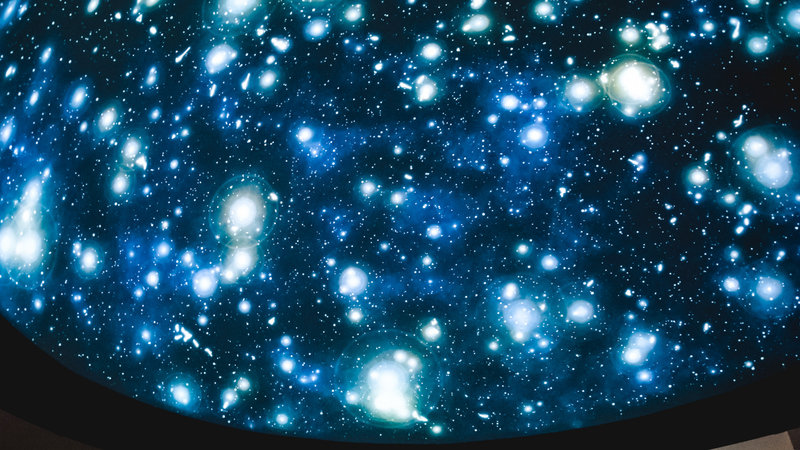 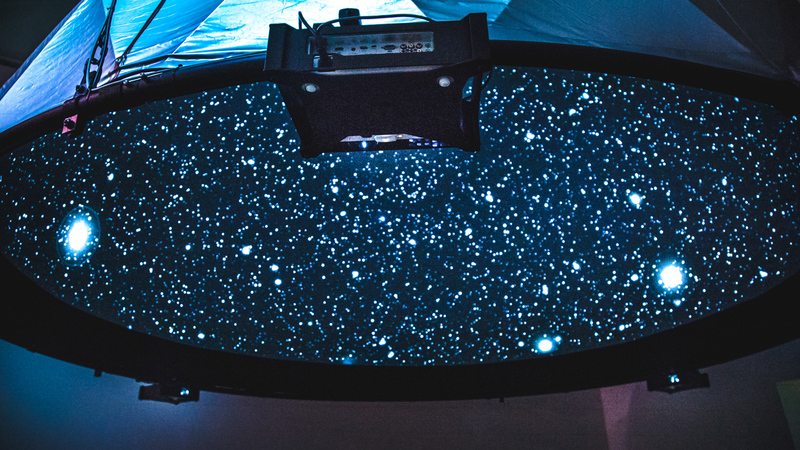 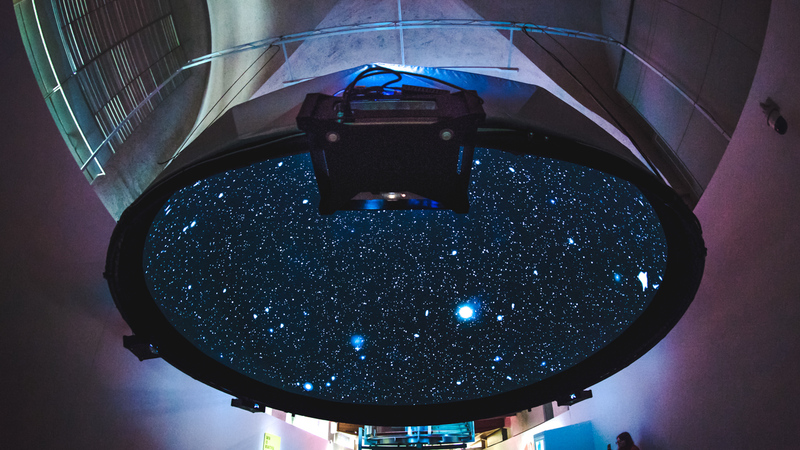 Black Shoals: Dark Matter is yet another example of Fulldome.pro co-operating with artists from around the world. 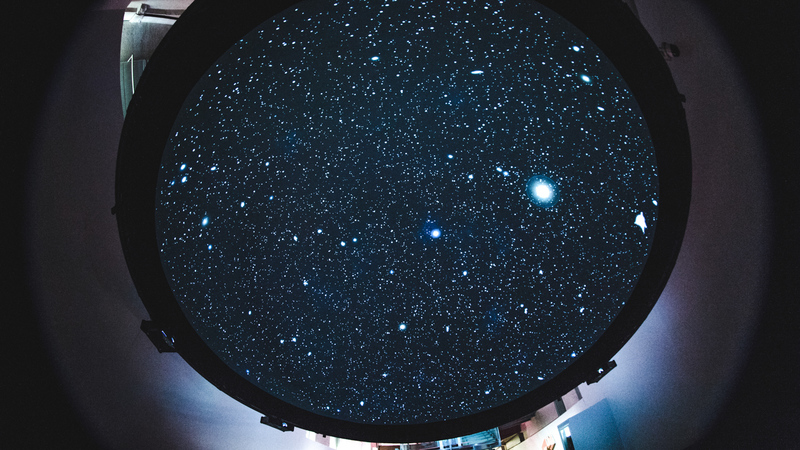 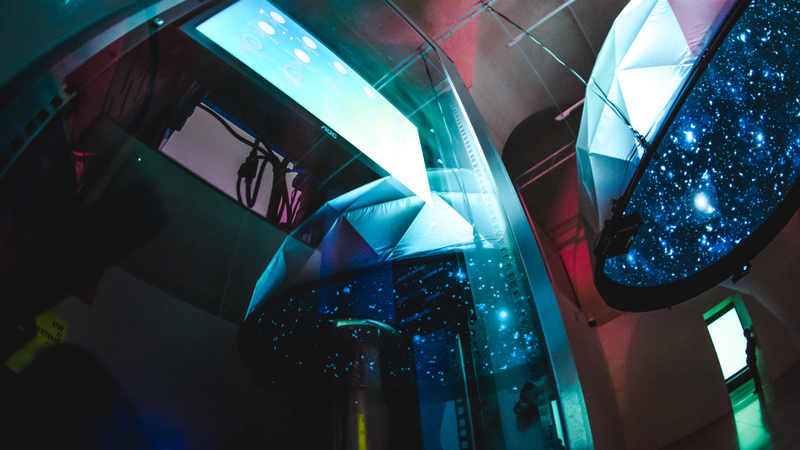 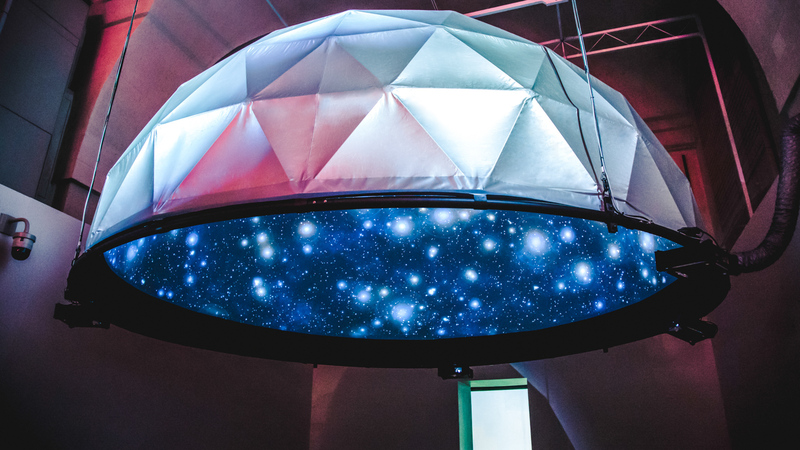 It is a real-time representation of the financial markets, driven by live trading data from the world’s stock exchanges, where stocks and trades appear like flickering stars in a planetarium-style dome. 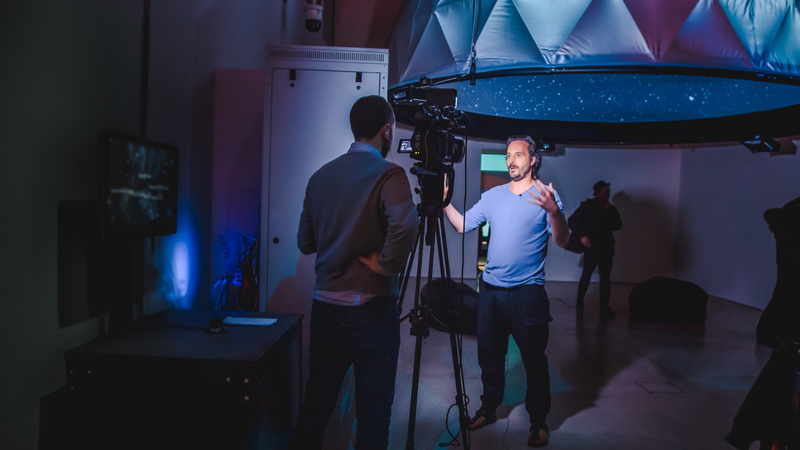 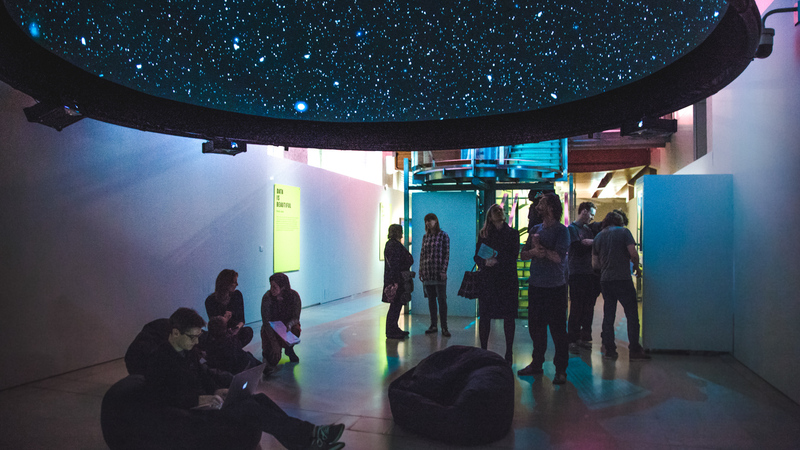 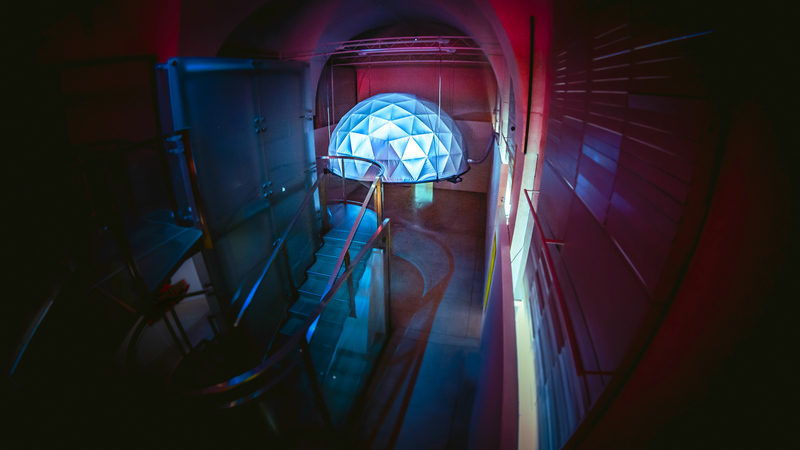 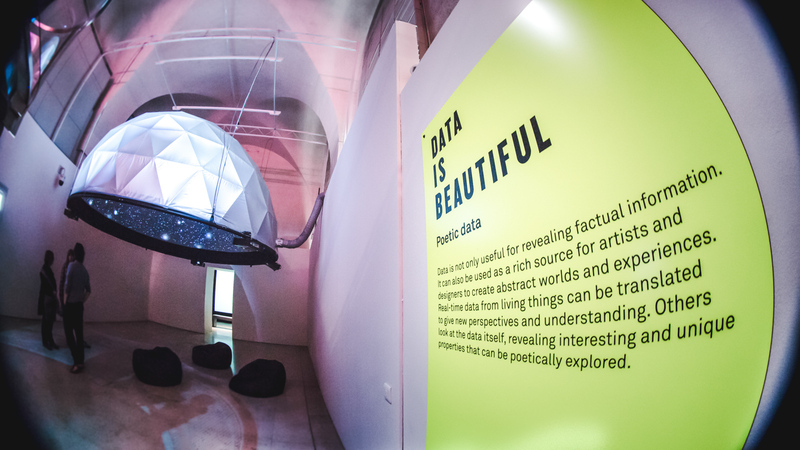 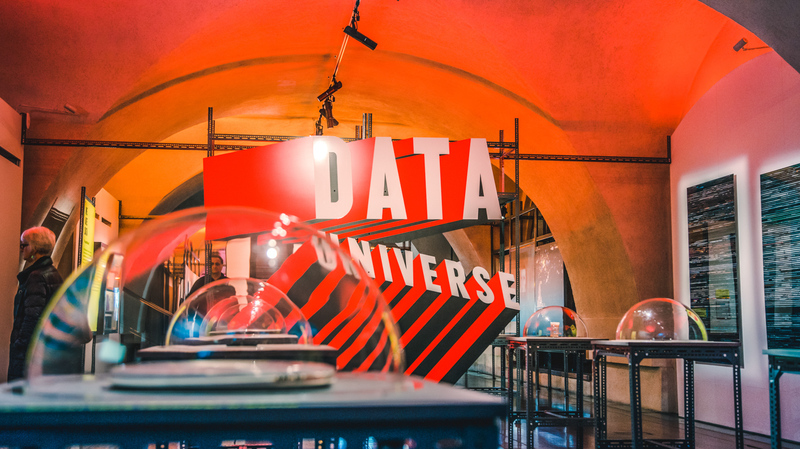 Big Bang Data was an exhibition at Somerset House in London, that later toured to Singapore.